Thank you for reading through my wedding ceremony music blog. 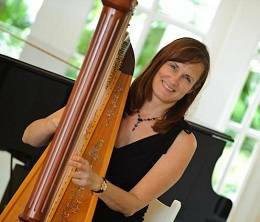 It is a pleasure to perform harp music for so many wedding ceremonies in Orlando, Florida. It is a true honor to be included in such a special celebration!